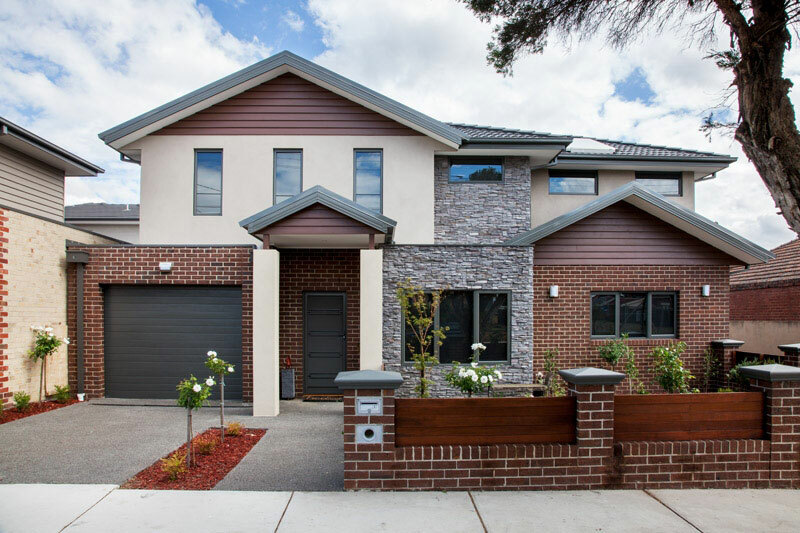 Medium density, multi-unit developments will become the dominant form of housing for the majority of future Melburnians as the city grows and the need for greater housing density increases. 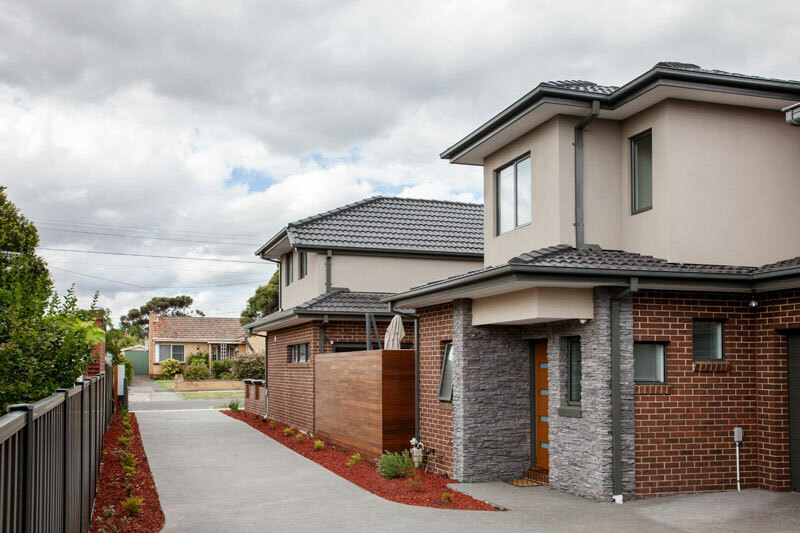 It is a way of life that many cities around the world have already adopted, and as a young city, Melbourne and its architects are learning how to best implement this style of accommodation to the benefit of the community. 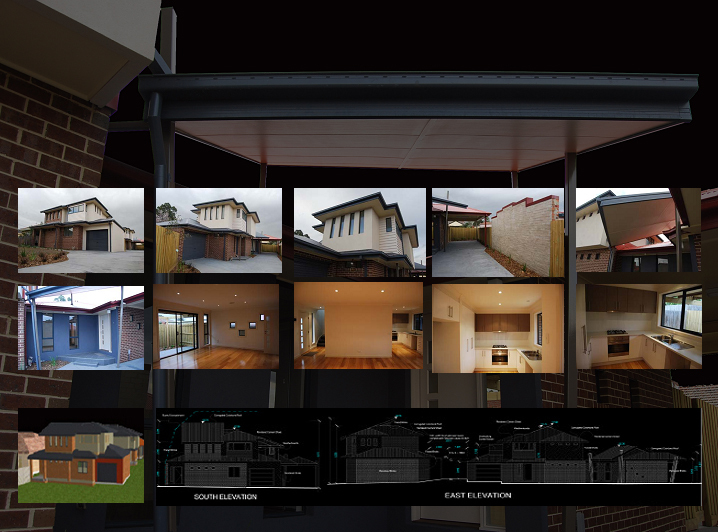 For CMS Architects, multi-unit developments are an area of specialist design. The practice aims to integrate the development into the surrounding neighbourhood, creating a sense of space for residents in dwellings that possess a distinctive, modern edge. 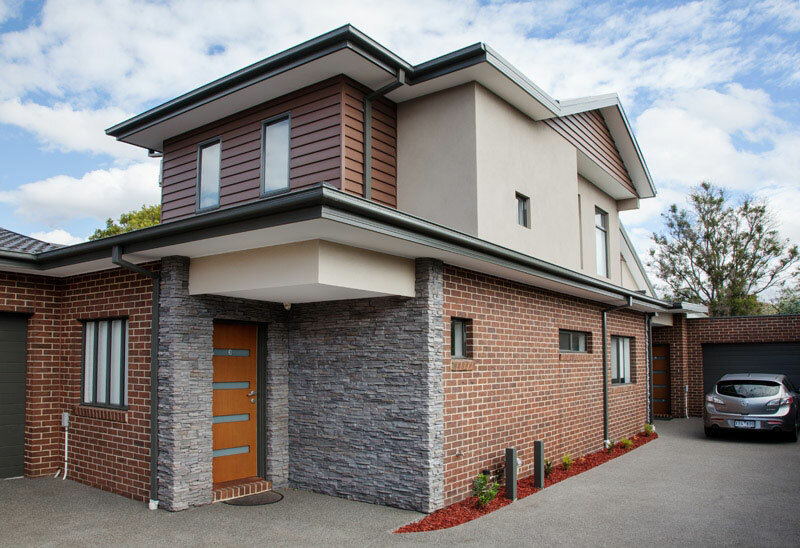 At the same time, CMS Architects is highly experienced in building to a budget, and maximising efficiency in construction. Further, CMS Architects ensures that its buildings are highly energy efficient and incorporate environmentally sensitive design elements. Maximising private space while creating a sense of community through smartly designed common areas is also a strong focus. Residents achieve much needed privacy by enjoying open space that is not subject to overlooking from neighbouring buildings. At the same time, head architect Chris Shields insists that clean, functional, and visually appealing common areas make a big difference in the environment and mood in which neighbours meet and communicate. Shields has always been supportive of the objectives of Melbourne 2030, believing that developing sustainable cities is vital, and that increasing density in urban hubs is the obvious way to go. "The concept assists with more efficient use of infrastructure, use of public transport, maximising bikeways, and more efficient use of building materials," says Shields. "We use similar thinking to aim for a six star energy rating in all new projects, however we are also about identifying the minimum amount of space required to create a strong sense of liveability. 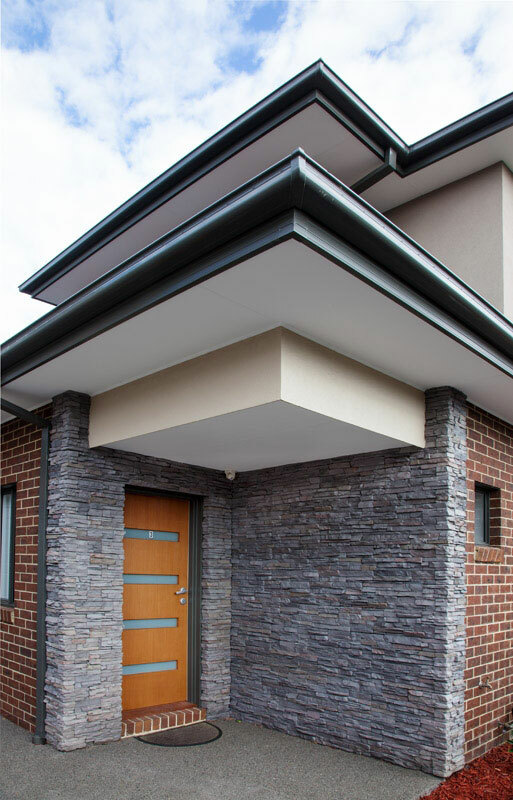 As an architectural firm, achieving more than the minimum energy standard is a professional goal, as is reducing the amount of material used and the overall energy required for a unit."